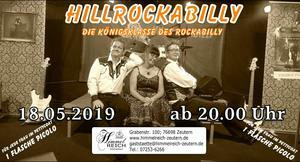 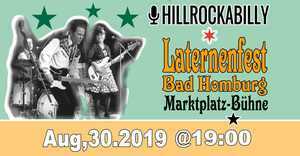 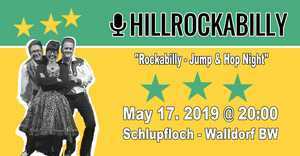 Hillrockabilly Dance Jump & Wail Night in Walldorf BW. 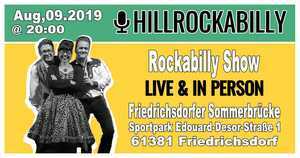 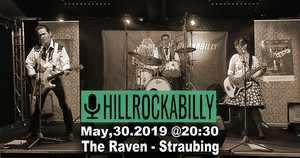 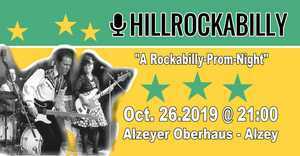 we're ready to give it all for you #Hillrockabilly style. 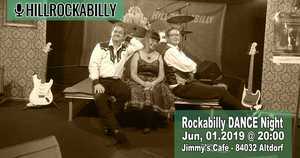 great place, hot night, bring a friend.